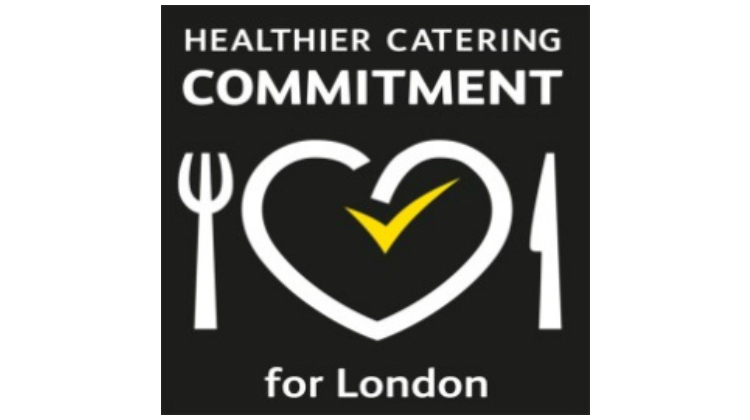 The Healthier Catering Commitment (HCC) is a voluntary scheme for food businesses developed by the Association of London Environmental Health Managers and the Chartered Institute of Environmental Health and supported by Greater London Authority, Mayor of London office. 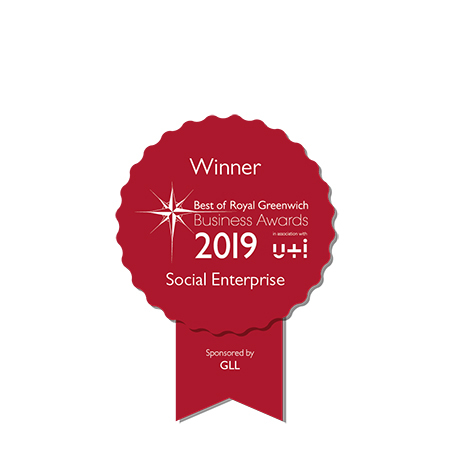 The Good Food in Greenwich network supports the development of a local healthy and sustainable food environment, and the HCC scheme comes under this initiative. 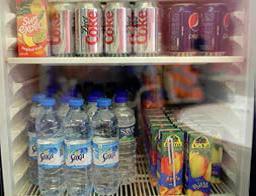 The scheme is designed to support fast food or café businesses, to help them make simple and affordable changes to the food they sell, to make it healthier for you. 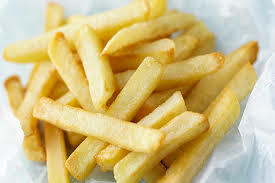 Too much salt in our diet can cause high blood pressure, which increases the risk of heart disease and stroke. Too much fat and sugar in the diet increase risk of being overweight, which increases the risk of diabetes and heart disease. Fruit and vegetables help protect against heart disease and cancer. Too many sugary foods also increase the risk of tooth decay. They want healthier choices on the menu when they are eating outside the home. 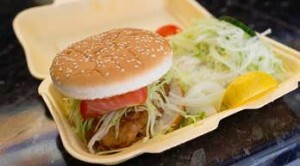 It is the responsibility of the caterer to provide healthier choice. They want to see more grilled and vegetarian options on the menu. Businesses with a 3, 4 or 5 Food Hygiene Rating Score, wishing to join the HCC scheme, are assessed and given advice on how to meet at least eight qualifying criteria. 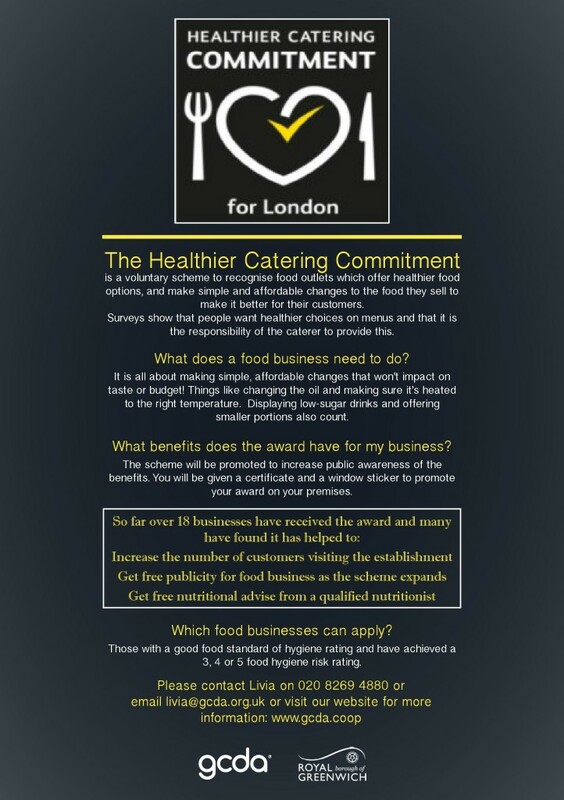 GCDA assesses businesses interested in taking part in this scheme to help them achieve the free HCC award. If you are an eligible fast food or café business or are a local resident in the Royal Borough of Greenwich and are interested in finding out more about the HCC scheme, then contact GCDA on 0208 269 4880 and speak to Livia, or email her at livia@gcda.org.uk .